How will braces effect your life? What do you need to change?  Follow these tips to ease and expedite your orthodontic treatment. After your braces are installed, brush and floss as normal. We recommend brushing after each meal, and flossing at least once a day. Use fluoride toothpaste, and ask Dr. Kuncio if you need an additional fluoride rinse. Damaged or loose brackets, wires, or aligners can increase the length of your treatment, so be sure to take care of your braces and speak up when something goes wrong. If this happens, please consult the “emergencies” section of the site, and contact us to schedule a visit as soon as possible. Also, please be diligent with instructions: your teeth and jaws can only ease into place if you wear all rubber bands, headgear, retainers, and other appliances consistently. After your braces are inserted, your teeth, mouth, lips, cheeks, and tongue may feel tender or sore. This is perfectly normal, and we promise that it won’t last forever! For relief from tooth/mouth soreness: Dissolve 1 tsp. of salt in 8 oz. of lukewarm water; swish and gargle this solution in your mouth for 2-3 minutes (do not swallow). If the pain doesn’t go away, take a pain reliever such as ibuprofen or aspirin. For relief from lips/cheek/tongue tenderness: During your next visit, ask for some wax that you can put over the braces to lessen the tenderness. Don't worry, "loose” teeth are perfectly normal: your teeth need to loosen up to move them into the right position. Once your teeth have been repositioned, they will no longer feel loose. Great news for athletes! You can have braces—and still play your game. DO wear a mouthguard for protection. Ask us: we can help you find the right one. In case of a sports-related emergency, be sure to immediately check your mouth and braces for damage. If you notice any damage to your teeth and/or appliances, save the loose pieces—and contact our office. Use the above tips (saltwater gargle, wax over appliances) to relieve any pain or discomfort.